Hotel Description: Come, relax in our elegantly casual Resort Club. Here the world is forgotten, time stands still. Enjoy many daytime complimentary guest activities and unwind at sunset parties. Three hotel pools dot the manicured grounds of our resort in the Bahamas, as do seven hidden Atlantic beach coves, nestled into a splendid panorama of tropical foliage and dramatic shorelines. 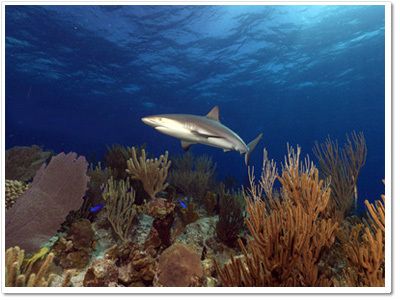 Stella Maris is synonymous with scuba diving. 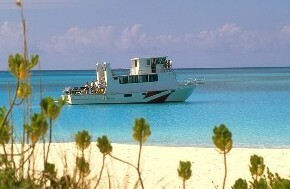 Ours is one of the longest and best-established dive operations of the Bahamas.